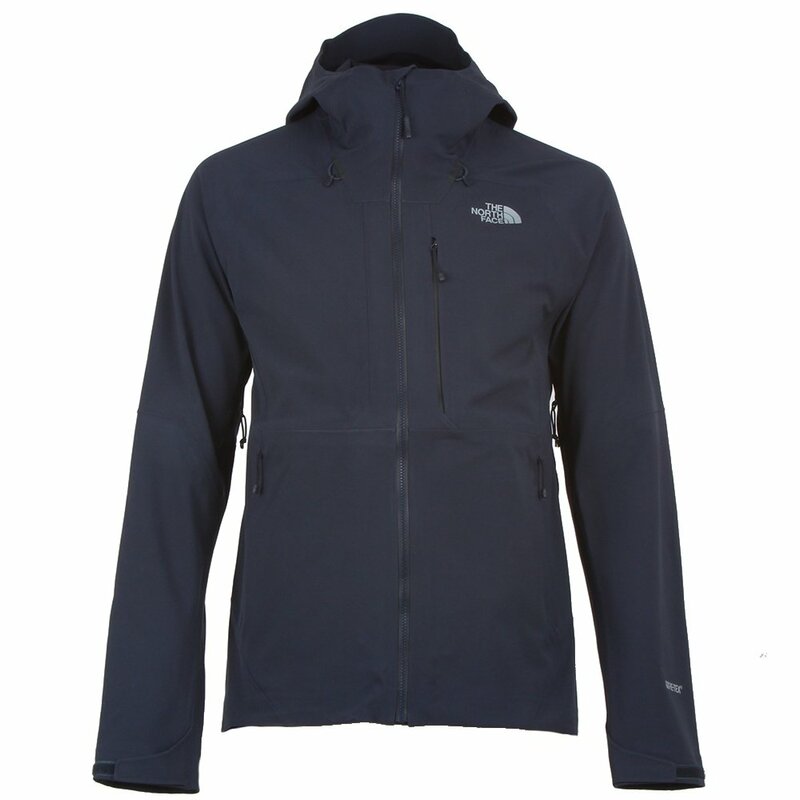 The North Face has cut weight off its Apex Flex GORE-TEX® Jacket in the 2.0 version, making it an even better choice for active outdoor wear. The Apex Flex GORE-TEX® 2.0 combines a GORE-TEX® waterproof-breathable membrane with a soft-woven face fabric and light stretch-knit backer for weatherproof performance that fits great and doesn't overheat. The fully adjustable hood extends that weatherproofing around the ears, and adjustable cuff tabs help seal in the warmth. Pit zips let you shed excess heat in a hurry, whenever it builds up. Hit the trail and don't look back if the clouds move in. GORE-TEX® 3L membrane is bonded to both the outer fabric and the inner lining. The benefit: no movement between the layers, which means less wear and tear, and enhanced durability. "The North Face does not have "matching" pants for the The North Face Apex Flex Ski Jacket. CLICK HERE to view available North Face Ski Pants. Hope this information helps!" "Do I need to purchase another part of the jacket since this is a shell?" "Thank you for your inquiry. We would highly recommend layering up for warmth under a shell jacket. We hope this information helps! " Love this jacket. lightweight and durable. machine washed and came out like new! Would Recommend.